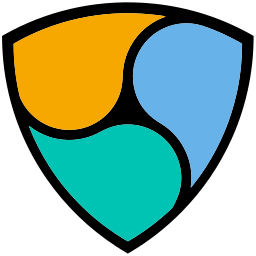 A secure interface into the NEM blockchain platform. 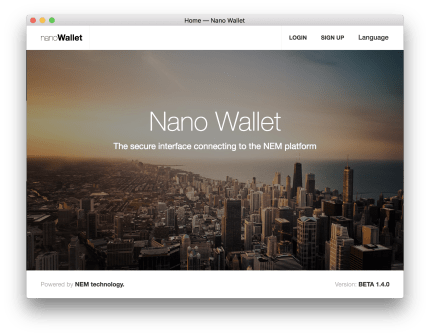 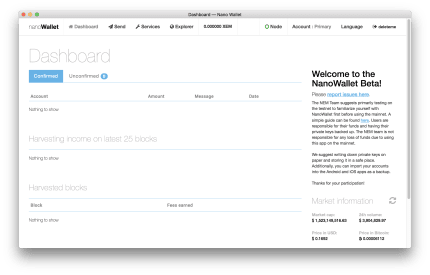 NanoWallet is a secure interface to the NEM Blockchain platform. 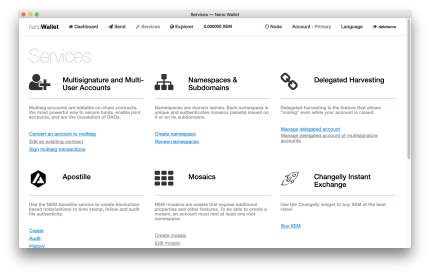 Send and receive transactions, purchase XEM, create your own tokens, notarize files with Apostille, and much much more!